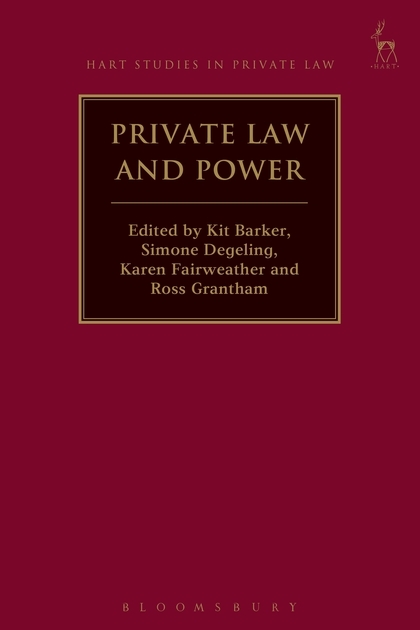 The aim of this edited collection of essays is to examine the relationship between private law and power – both the public power of the state and the 'private' power of institutions and individuals. 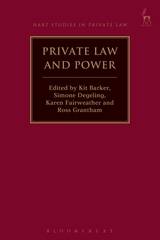 It describes and critically assesses the way that private law doctrines, institutions, processes and rules express, moderate, facilitate and control relationships of power. 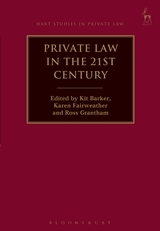 The various chapters of this work examine the dynamics of the relationship between private law and power from a number of different perspectives – historical, theoretical, doctrinal and comparative. They have been commissioned from leading experts in the field of private law, from several different Commonwealth Jurisdictions (Australia, the UK, Canada and New Zealand), each with expertise in the particular sphere of their contribution. They aim to illuminate the past and assist in resolving some contemporary, difficult legal issues relating to the shape, scope and content of private law and its difficult relationship with power. 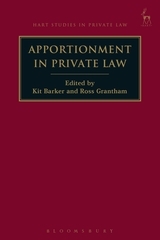 Kit Barker is Professor of Law at the TC Beirne School of Law, The University of Queensland. 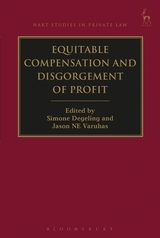 Simone Degeling is Professor of Private Law in the University of New South Wales. Karen Fairweather is Associate Lecturer in Law at the TC Beirne School of Law, The University of Queensland. 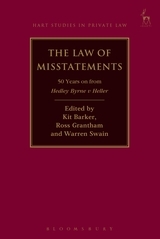 Ross Grantham is Professor of Commercial Law at the TC Beirne School of Law, The University of Queensland.